Opening the cover of Tamera Alexander's A Note Yet Unsung is an experience that will bring music to your heart. You step immediately into 19th century Nashville, Tennessee, and are swept into the lives of Rebekah Carrington and Tate Whitcomb and the parts they play in the fledgling Nashville Philharmonic. From the opulence of Adelicia Acklen Cheatham's Belmont Mansion to the sparseness of Chicory Hollow this story is a journey filled with tears, laughter, and almost every emotion in between -- with love and music as the threads that tie everything together. A Note Yet Unsung is one of those books where you can get so lost in the story that you aren't sure whether you want to see how it all comes together or you want it to never end. The hardest part of reading the book was when I looked at the clock at 1:30 a.m. and realized I had to put it away to get a few hours of sleep before finishing the story. 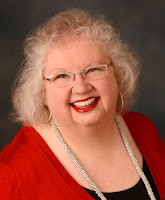 Tamera Alexander has an incredible way with words and uses her awesome skill of mixing facts and fiction to craft breathtaking stories filled with characters so alive that you expect them to speak directly to you. Although they are stand-alone novels, all three of her Belmont Mansion novels have some commonalities that make the entire series worth reading in order. I highly recommend them to any fan of great inspirational historical fiction. Thanks to Bethany House Publishers for providing a copy of this book. I am delighted to share my personal thoughts for this review. 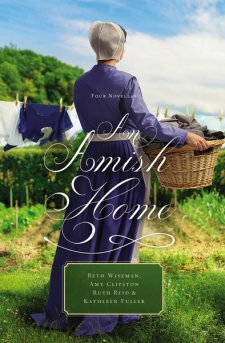 An Amish Home is quite possibly the best collection of Amish novellas that I have read. I have read several of these 3-4 story anthologies, and there is usually one that just doesn't strike me as well as the others. But each of these four authors penned a story that was very enjoyable. Three of the stories are centered around an Amish family facing some kind of difficulties in their lives. The fourth focuses on an English couple who find warmth and kindness at the hands of a generous Amish employer and his family. In each case, the means of accepting and overcoming the challenges comes from the strength of home and family. Due to the natural limitations of length in this type of collection, there is not as much time to develop the characters as in full-length novels and series. In each novella, though, the characters and plots are presented so well that is easy to jump right in and feel like you know these people and care about their stories. The pace of each story is very enjoyable as well. I would highly recommend An Amish Home to fans of good Amish fiction. If you are familiar with these authors, you should enjoy the contribution each one makes to the collection. And if any of the authors are new to you, this is a great way to sample their work. Thanks to BookLook Bloggers for providing a copy of this book. I am happy to share my thoughts in this review. I thought Leslie Gould was taking on quite a challenge when she began her Neighbors of Lancaster County, mixing Amish and English neighbors with a military element. But she brings together those and other conflicting plots in a very skillful way, culminating with this engaging series conclusion, Amish Weddings. Most of the characters in this book are familiar from the previous installments, but they continue to grow and develop as their stories and circumstances change. This is not a cookie-cutter Amish romance, and there are plenty of twists and turns to keep the interest level high to the very end of the story. 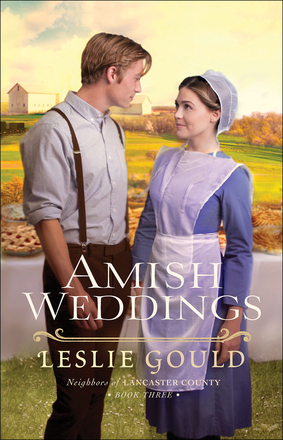 Fans of Amish fiction should really enjoy Amish Weddings. I would recommend that you read the first two books in the series before this one for a more enjoyable reading experience. Thanks to Bethany House and the author for providing a copy of this book. I was pleased to share my thoughts in this review. I have a second copy of Amish Weddings that I would be glad to share with another reader. For a chance to win, please comment below by midnight on Thursday, February 16. I will randomly select the name of one commenter after that time. Be sure to include your email address so I can contact you if you are the winner. In The Women of Easter, Liz Curtis Higgs uses her awesome gift of Bible-based storytelling to take readers into encounters with the Savior through the eyes of three women named Mary. Based on scripture from the gospels, Liz focuses on the days leading up to and including Christ's crucifixion and resurrection from the perspectives of this trio who knew Him well. 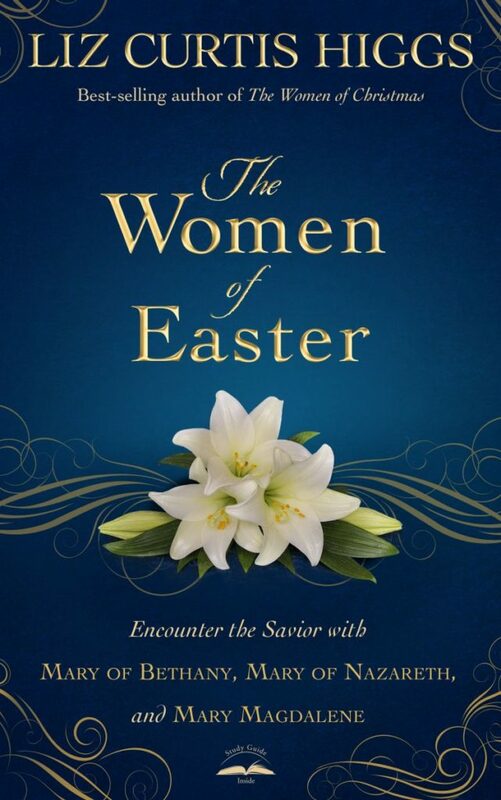 I highly recommend The Women of Easter for anyone who wants to better feel and understand what it was like to personally share in the experience of these important events in the life of Christ. Thanks to the Blogging for Books program for providing a copy of The Women of Easter. I was pleased to share my thoughts about the book. This Season of Grace, Deepen Your Faith in God Who So Loved the World that He Gave Us His Son. 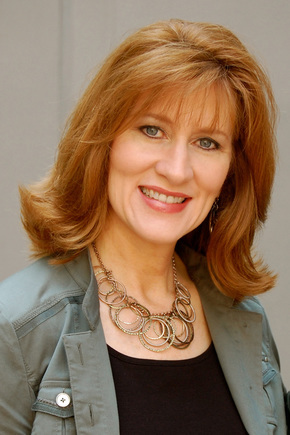 Liz Curtis Higgs has one goal: to help women embrace the grace of God with joy and abandon. 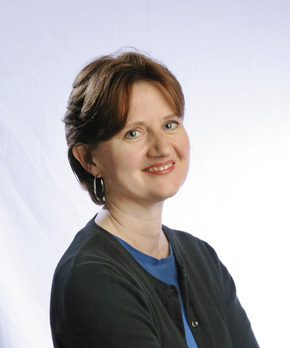 Liz is the author of more than thirty books, with more than 4.6 million copies in print. In her best-selling series of Bad Girls of the Bible books, workbooks, and videos, Liz breathes new life into ancient tales about the most infamous—and intriguing—women in scriptural history, from Jezebel to Mary Magdalene. Biblically sound and cutting-edge fresh, these popular titles have helped more than one million women around the world experience God’s grace anew. The Bad Girls books include Bad Girls of the Bible, Really Bad Girls of the Bible, Unveiling Mary Magdalene, Slightly Bad Girls of the Bible, Rise and Shine, and Embrace Grace. Liz also offers a twenty-first century take on the Biblical book of Ruth in The Girl's Still Got It, dishing out meat and milk, substance and style, in a highly readable, always entertaining, and deeply personal journey with one of the Good Girls of the Bible. And you'll find a heartwarming Bible study wrapped inside a beautiful gift book with The Women of Christmas. Verse by verse, Liz unwraps the biblical stories of Elizabeth, Mary, and Anna, who each welcome the Christ child into the world in a marvelous and miraculous way. In her book The Women of Easter, Liz Curtis Higgs shines a spotlight on three Marys who play vital roles in the life, death, and resurrection of Jesus. 31 Verses to Write on Your Heart explores the favorite verses chosen by more than a thousand women. It's Good to Be Queen encourages readers to become as bold, gracious, and wise as the queen of Sheba, who journeyed across the desert to test the mind and heart of King Solomon. This Season of Grace, Deepen Your Faith in a God Who So Loved the World that He Gave Us His Son. A couple of years ago, Suzanne Woods Fisher penned Anna's Crossing, an awesome story based on some of the earliest days of Amish settlers in the United States. In response to her readers' thirst for more, she has continued the story of Anna, Bairn, and others in their early days in their new world. 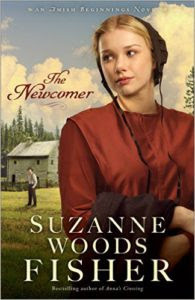 In The Newcomer, Suzanne weaves together some actual historical events and characters with details from her research and characters of her own imagination for a continuing look at early Amish life in Pennsylvania. 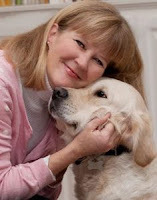 As always, Suzanne brings characters to life with the joys, difficulties, and challenges of their lives. Not every person and every situation has a "happy-ever-after" ending, but they all have their fair share of adventure. From devout church members to risk-taking searchers, the characters struggle to find their places and deal with right and wrong in making life-changing decisions. In addition to the Amish history, Suzanne also brings in some history of another religious group from 18th-century Pennsylvania. Because of the time and setting of the book, this is quite different from most Amish fiction. For readers interested in the history behind the fiction, The Newcomer is a fascinating read that I highly recommend. Thanks to Celebrate Lit for providing a copy of this book and allowing me to participate in this tour. I was happy to share my thoughts about the story. Click here to purchase your copy of The Newcomer. 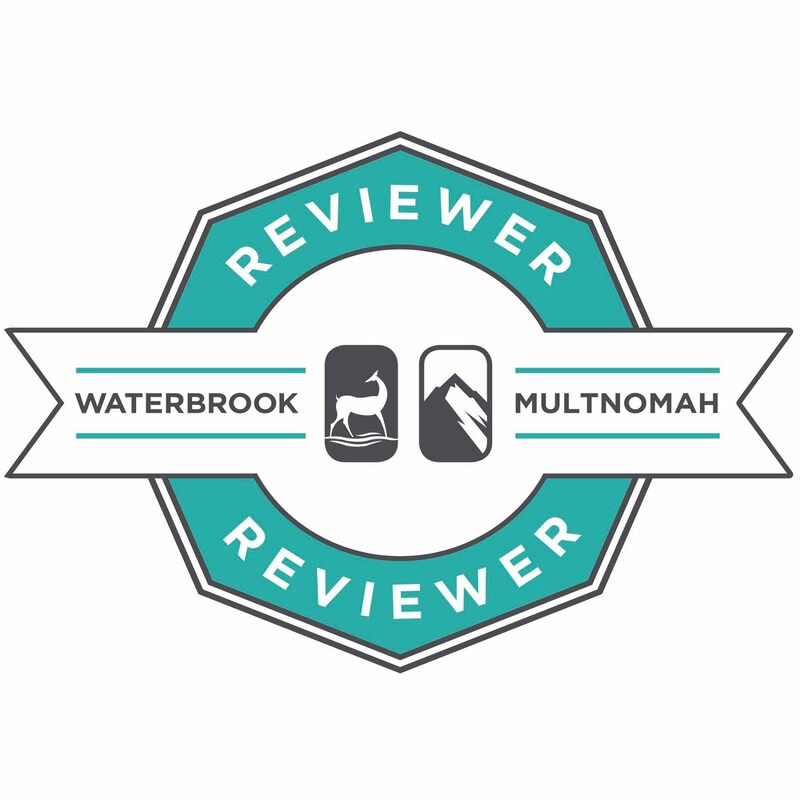 Check out other reviews at the following Blog Stops on the tour. 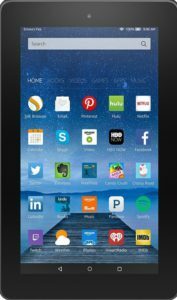 To celebrate her tour, Suzanne is giving away a Kindle! Click below to enter. Be sure to comment on this post before you enter to claim 9 extra entries!